Being an elementary student at GCS is a rich, rewarding experience. There is so much to be done and to learn outside of the regular classroom schedule. Keep reading to find out about all the opportunities that are available. "Arts education is critical for helping students develop creativity, critical thinking, and problem solving abilities. "- Megan Chernin For this reason, Grace offers weekly art classes to all elementary students beginning in Pre-K. Students will learn and apply the seven essential elements of art expanding their understanding of each element throughout their years in elementary art. Following the winter basketball season at Grace, we hold a highly anticipated season called Buddy League! Every student in grades 3-8 that wants to participate can. Students are assigned to teams coached by upper classmen. They battle it out in regular season before tournament time when a final victor will be chosen! 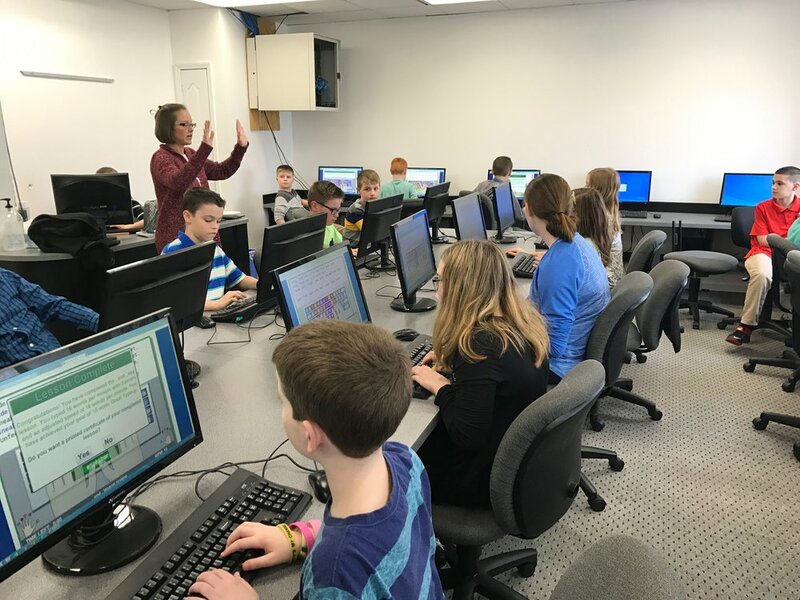 In a technology saturated world, Grace takes seriously the need for proper training in basic computer skills as well as a proper Biblical approach to the use of technology. 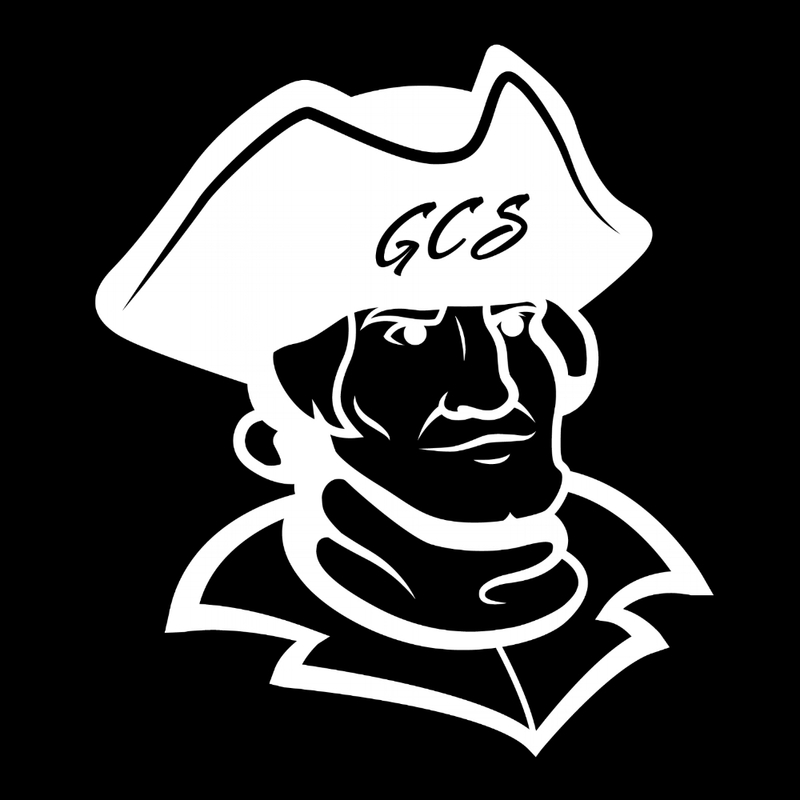 Courses are offered in keyboarding, Microsoft Office, and Digital Citizenship. Elementary Computer meets once a week. Musik Abend is German for "an afternoon of music." We give students an opportunity to perform for their friends. We also bring in community musicians to perform for them so that they are exposed to different instruments. The students also earn rewards for attendance! When it does meet, it is on Wednesdays from 3:15-4:00pm. Check the school calendar to find out when we meet. Musik Abend is available to all students in K5-12th and those taking lessons or interested in music. Students have the opportunity to develop their God-given musical talents. We have a highly qualified musical staff that are skilled in not only teaching method and theory, but also in making music fun and exciting. Physical health is so important. To that end, time is set aside each week for elementary classes to head to the gym or outside to learn how to exercise, the basic rules of games, and to have some fun! At the end of each year, the elementary comes together to participate in Field Day. It's a full day of friendly competition and healthy living.